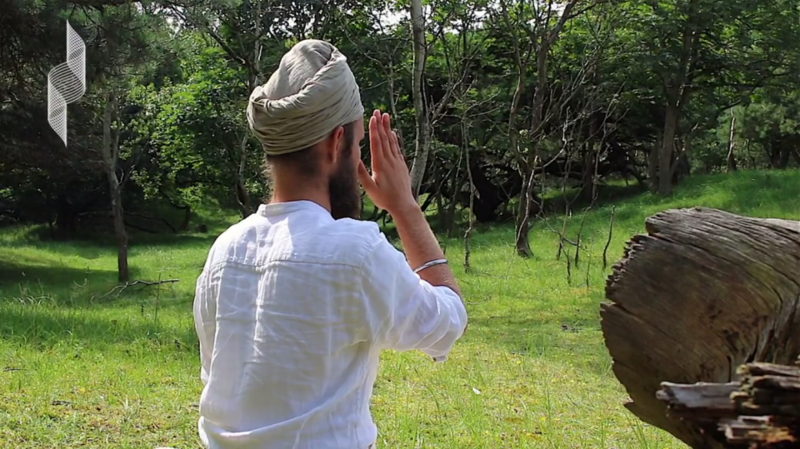 A Kundalini Yoga Meditation to calm down. Learn to observe the movements of your mind without reacting. Breathing through the left nostril is good for your heart and your health.